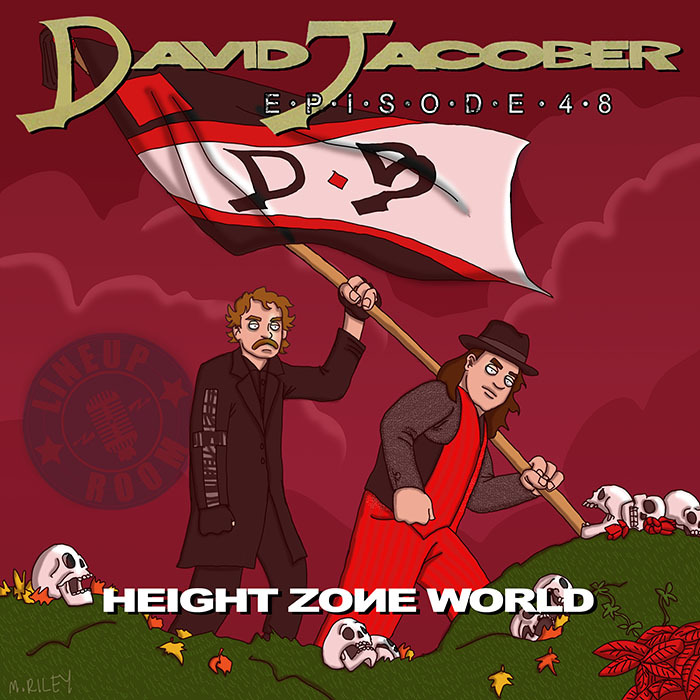 My guest this week is David Jacober. He’s a member of Holy Ghost Party and Dope Body, and he also works as a solo artist. We first met when we played a show together in 2009, and I’ve been a fan of both of his bands ever since. He talks about his childhood in Arbutus, and his teenage collaborations with (his current bandmate) Zach Utz. He tells me about Dope Body being slowly courted by Drag City Records and how working with them led to their band gaining traction in Europe. We commiserate about the inherent wackness of being compared to Rage Against The Machine and Kid Rock. Mike Riley’s art this week is an homage to Boo-Yaa Tribe’s New Funky Nation. This episode is hosted by splicetoday.com. Posted on June 29, 2015 June 30, 2015 by height keech	Bookmark the permalink.